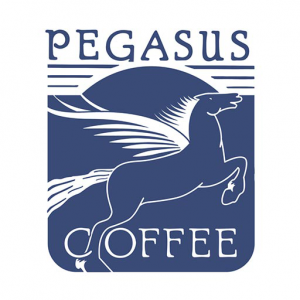 Pegasus Coffee began roasting arabica coffee beans for Bainbridge Island coffee lovers in 1979. From the beginning, they have focused on using the highest quality coffee beans from each growing region of the world and carefully roasting our coffee one batch at a time. 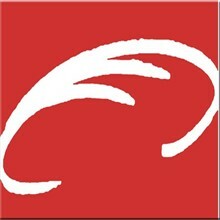 The coffee blends have been developed over the course of 35 years, in order to provide the best quality and a unique flavor. Each blend has been specifically crafted; from the amount of time needed for roasting, to how many different types of coffee beans are used. These recipes ensure a rich, aromatic brew that will leave a lasting impression. Making a great beer requires a combination of art and science. Science, in knowing what the gear and ingredients can do. Art, in imagining what beer can be. Whether it’s excellent versions of classic styles, or boundary-pushing experimental brews, Bainbridge Brewing blends the art and science of beer. Craft beer is also a social beverage and the Taproom and Alehouse are part of the Bainbridge Brewing culture here in the Northwest. The local brewery is part of the fabric of the community, giving it character, individuality, and indeed, an air of hometown pride. 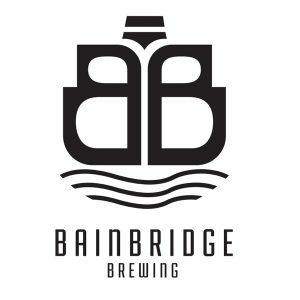 Bainbridge Brewing is the island’s brewery, and the island is as much a part of them as they are of it. 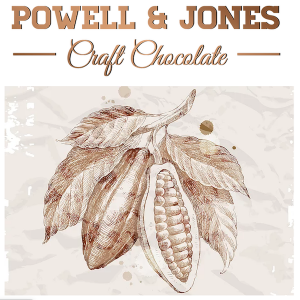 Powell & Jones Craft Chocolate is an artisan chocolate and confectionery company based on Bainbridge Island, WA. Founded in 2014 with an interest in fine food, particularly good chocolate, and the desire to find a “third Act” that would be more pleasure than work, Mark Jones and Sally Powell started out making truffles and molded items. In their well-equipped chocolate laboratory, they experiment, improve, and produce Chocolate and a range of Chocolate-based confections. The Chocolate Design Studio and the Powell & Jones Pantry are located in the island’s Coppertop Business Park. The Pane d’Amore team built a bakery because they love good bread, hard work, and our community. Feeding people the very best product they can make, using the very best ingredients they can find at home, in the state, and around the world never loses it’s appeal. Pane d’Amore continually strives for a better product, a kinder approach to using resources, and keeping a tradition of sharing a priority. 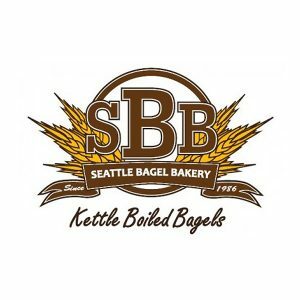 Aside from using scratch recipes and individually hand-topping bagels, what sets the Seattle Bagel Bakery apart from the rest is that they kettle boil all of their bagels before they go into the oven. While it may sound strange to drop a ring of dough into a kettle of boiling water, this gives the crisp, outer shell that is essential to a bagel. This traditional method also helps seal the moisture in the dough, giving the inside of the bagel a chewy, dense pull-a-part texture. The Seattle Bagel Bakery take pride in honest and genuine techniques: Taking shortcuts is not in their equation. Chip Sellarole is a proven leader and motivator in the wine, cider and spirits business. 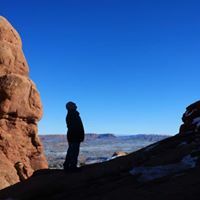 Fluent in Producer, Distributor, Sales Rep, Retail Sales, he is driven to find new perspectives to old problems. Chip is a rare breed that has lived in all of these cultures and understands their nuances. 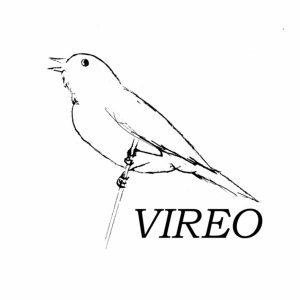 Every great artist, event, company and organization has a brand and message to communicate and an audience to engage. Put simply, they have a story to tell – and Chemistry is here to help. Chemistry Productions is a husband and wife boutique providing leadership and guidance for projects of all sizes. 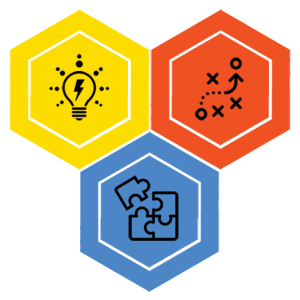 Whether you are an individual or event looking to extend your reach and impact, an early-stage startup needing to formalize your model and concept, a developing business needing to expand your customer base and investor access, or a fully-developed company with an important project that your core staff are not able to complete, Chemistry is here to provide sparks, strategies and solutions crafted by decades of storytelling experience.